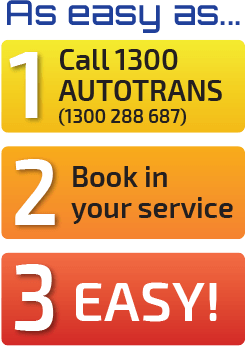 Because the automatic transmission is cooled via the radiator our team at 1300autotrans are also highly trained in cooling system servicing and maintenance. Today’s vehicles are equipped with complex cooling systems. Due to rising fuel costs and economic times, manufactures’ are designing smaller engines, but asking them to deliver more power and better performance. With these new designs came the alloy cylinder head, and with it came electrolysis. Electrolysis is stray electrical current produced when the engine is operating. This stray current produces a devastating corrosive effect on alloys, like a cancer slowly eating away at unprotected parts of the vehicle, such as the alloy cylinder head, water pump, radiator and many water fittings that are vital components of your cars cooling system. Our coolants either meet or exceed original manufacturers specifications, ensuring trouble free motoring. Correct maintenance of the cooling system will increase your fuel efficiency and save you thousands of dollars in what should be unnecessary repairs. Neglect of these systems leads to major repairs and often engine replacement and transmission damage or failure.